FREE Joomla extensions to protect your website from online security threats. Protect your website Joomla 3.9 from Hackers ! This is the most popular open source backup component for the Joomla! CMS. It creates a full backup of your site in a single archive. Akeeba Backup has won six J.O.S.C.A.R. awards at J and Beyond. – The fastest and most reliable native PHP backup engine. – Site transfer wizard. Transfer your site between servers fast and easily. Admin Tools – one of best Joomla Security Extension that you should not ignore! 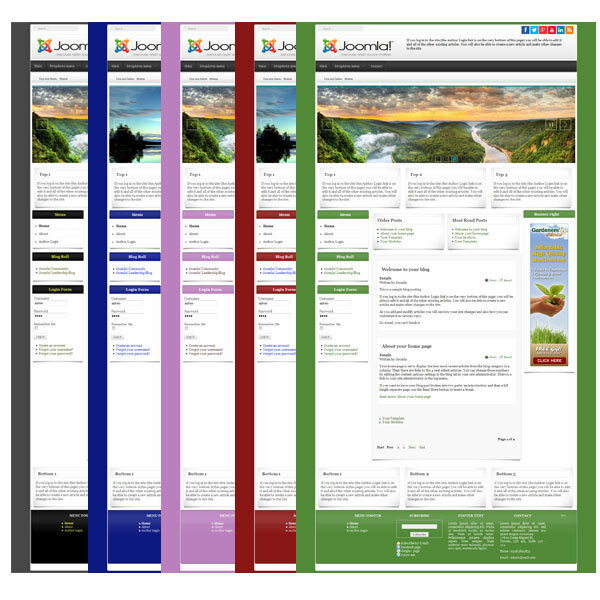 It can detect, notify you about new Joomla! releases, fix your files’ and directories’ permissions, protect your administrator directory with a password, etc. It’s free and there is no support. ECC+ – EasyCalcCheck Plus – Joomla Security Extension with the powerful custom call feature every form. It integrates external antispam services and adds an arithmetic problem, a question, a hidden field and a time lock. AdminExile is a favored and highly rated extension in the JED. – Access key(s) – key only, or key + key value. – Others provide one or the other. AdminExile provides BOTH. KeyCAPTCHA is also an ideal Joomla security extension to protect your Joomla website with social features. You can use it to support charity funds. You can also earn money by specifying social and commercial advertising shares in KeyCAPTCHA on your website. Securitycheck Pro – security extension for Joomla to protect your Joomla website without affecting your server’s speed. This version includes a modular interface to manage the entire extension quickly and easily. Captcha for joomla core and custom forms.Inserts captcha in registration, contact, reset password, remind username forms on enabling this plugin. OSOLCaptcha Version 2 and above developed for joomla 2.5 and 3 uses regexp and AJAX verification.